In The Holy month of Ramadan its noticable that there is different types of dishes and sweets that served only in this month. 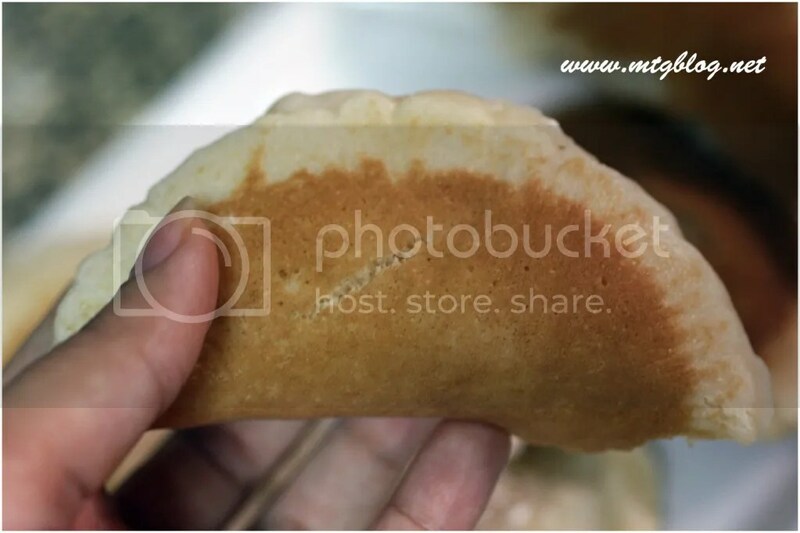 this kind of sweets contains too much calories, because its fried, but we tried to bake it in oven and it turn out to be the same delicious taste. 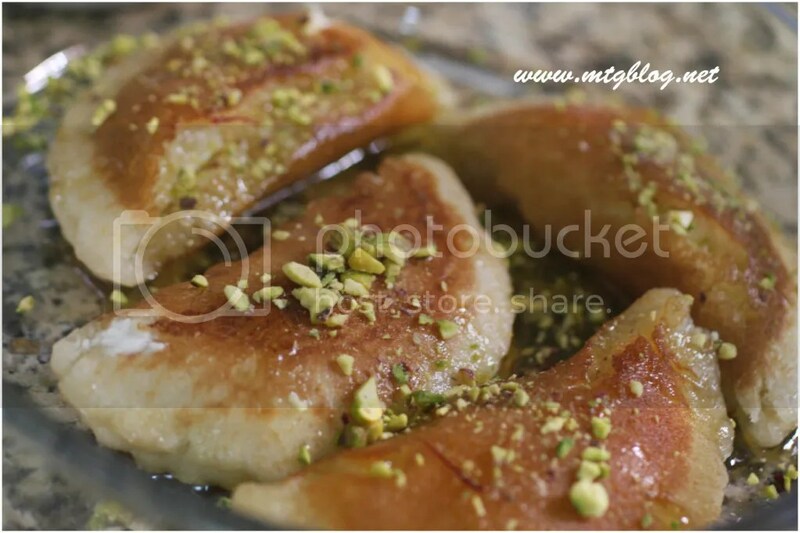 ingredients: qatayef ajeeni (ready from supermarket), philadelphia cheese or kiri cheese or any cream cheese, for the syrop : 1 cup sugar, 1 cup water, little hail powder and little saffron, and for garnishing pistachio crushed. 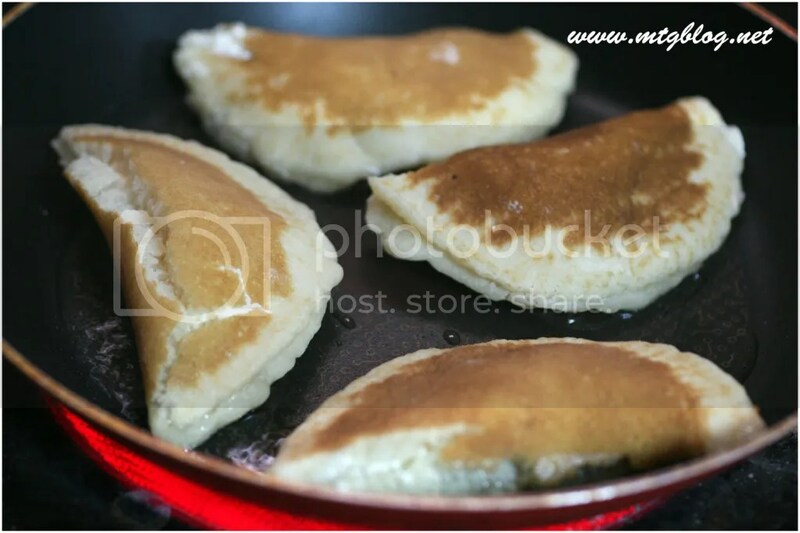 sometimes the ajeeni is not fresh or in the fridge, so it will be cracked when we fold them.. so better to buy it and make it at the same time. or to make it in the house if you have more time. 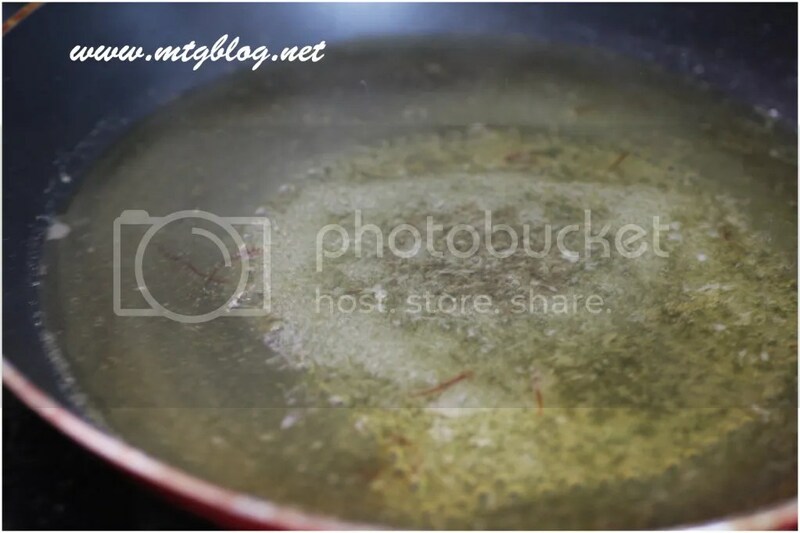 put a little of oil in the pan and put them .. 1 minute of 2 on each side until gold color, or if you want to bake it spray a little bit of oil and put it inside the oven. وايد بسيطة ما تاخذ ربع ساعه على بعضها ..
Next Entry [Fall season] handbags that i loved !